This paper presents a new approach optimizing the parameters in the K-nearest neighbors under possibility framework (KNN-PF) which is based on the classical K-nearest neighbors algorithm within the possibility theory. The KNN-PF method has provided good results comparing to other methods. However, the efficiency of this method is based on its parameters values. Therefore, in order to make this approach more effectiveness, we have to determine the optimal or near-optimal parameters values by maximizing its accuracy classification. 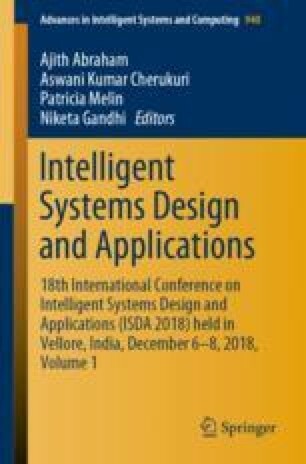 In this paper, a novel method was proposed using the powerful evolutionary algorithm Immune Genetic Algorithm (IGA) as an optimizing algorithm. Experiments are conducted based on some real-world datasets and the experimental results show that our proposed method is powerful with respect to the accuracy.